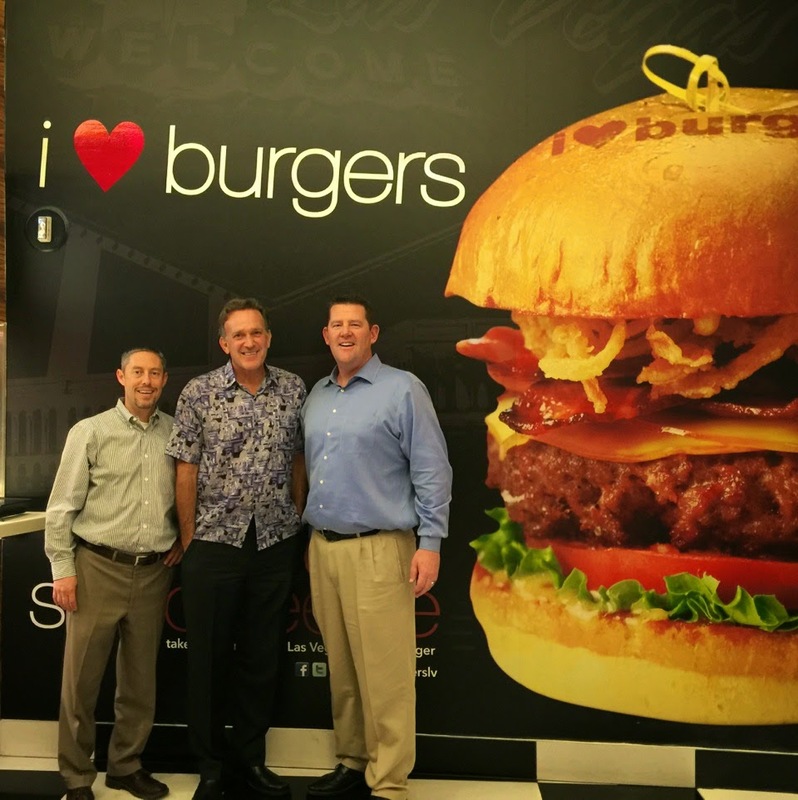 We had a great time with SCOTT FRIEDMAN last week at IMEX! Joe and Dave attended IMEX America 2014 in Las Vegas last week. We learned a lot and uncovered some new partnerships, but the dinner with our buddy Scott Friedman was worth the trip!